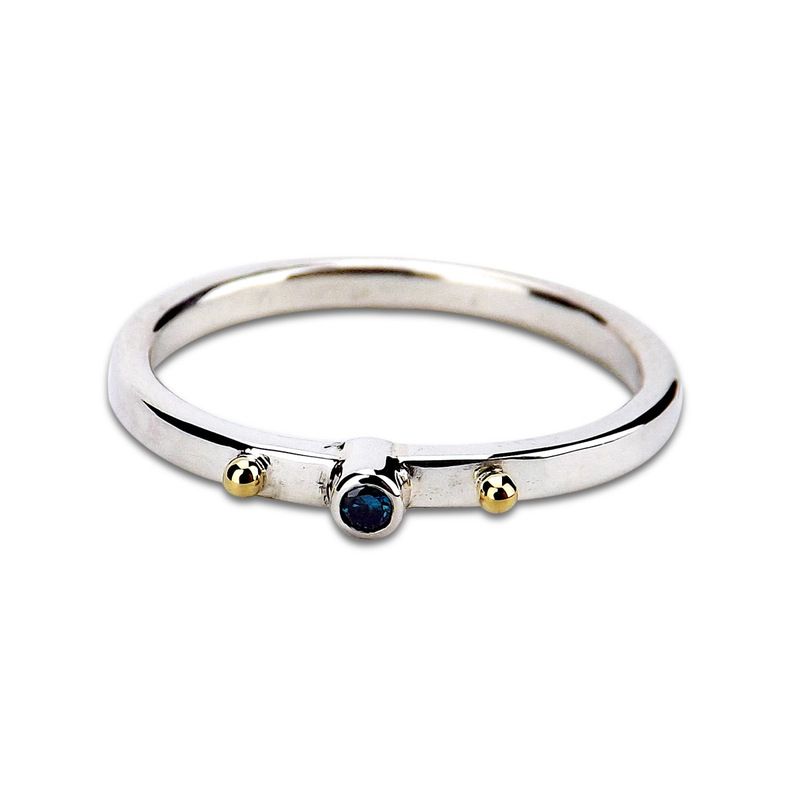 Are you in need of a diamond stacking ring? 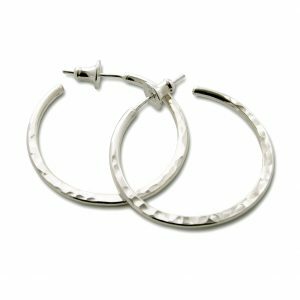 One that’s elegant and will also be great to wear every day? 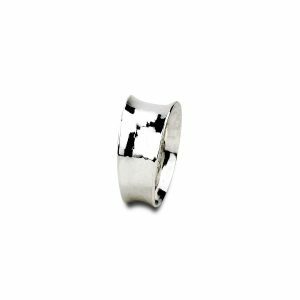 This ring is a gorgeous addition to any set of simple stacking rings and it’s a great thumb ring too. Want endless possibilities? 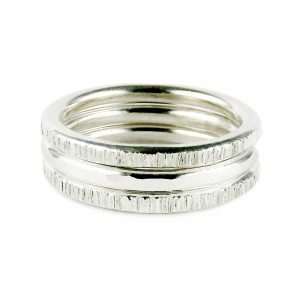 Pair it with my set of Silver Stacking Rings for more of an evening look, or wear it on it’s own. If you have any questions you can call me if you need additional information at 661.347.6183. 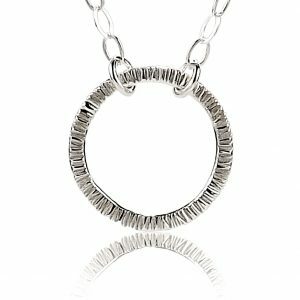 What inspired you to create this ring? I’d been to Venice, Italy a couple of times and each time I was there I couldn’t get over it’s beauty. It’s an artists dream. I felt a surge of creativity as we walked through the canals and just admired all the beauty it has to offer.